We were looking for an excursion on my birthday last week and we didn’t have much inspiration. It needed to be closeby, something we hadn’t done before and ofcourse something both fun for us and for Febe. 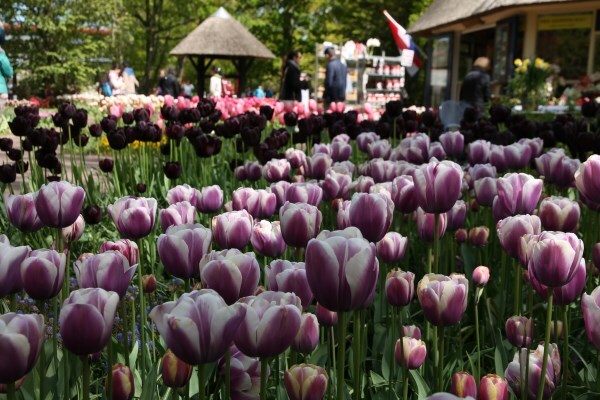 And suddenly it hit me: isn’t this the period of Keukenhof? I checked the website and we were in luck: it was one of the final days. 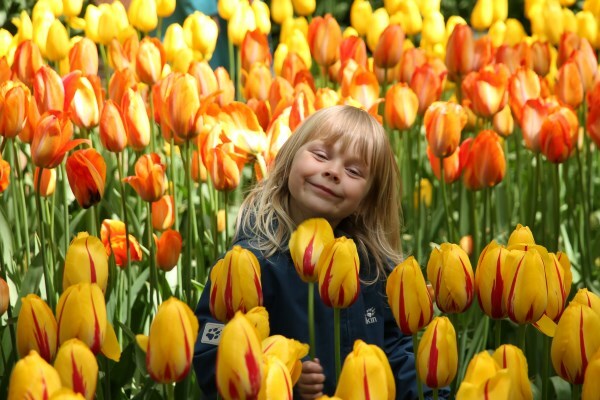 After a quick check on Instagram and Twitter to see if the park was still worth it, we decided to take off to the north of the Netherlands the day after. 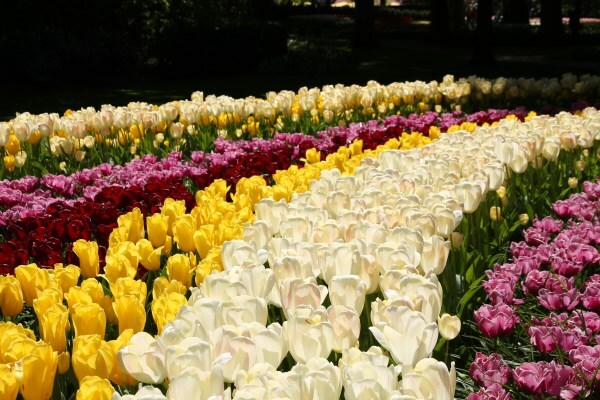 Each spring the park opens up for 8 weeks in a row, showing off about 7 million tulips in over 800 varieties – yes, there really are that many tulips. 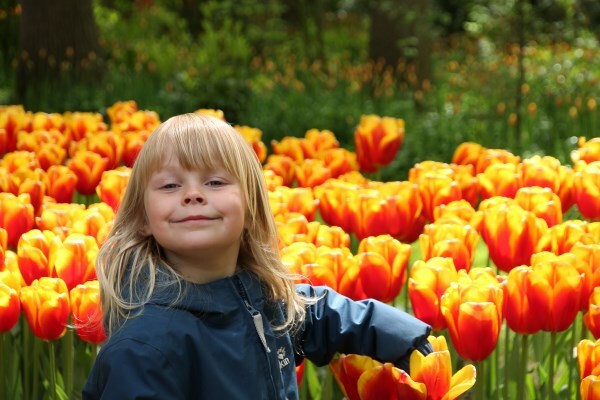 They also have some inspirational gardens, a traditional windmill, a faboulous park on its own and for the little ones a big playground, a Nijntje house and two big Nijntje statues and a petting farm. 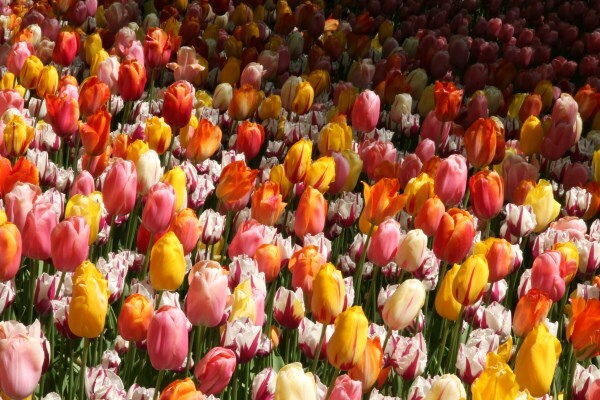 The park itself is situated in the middle of what’s called the flower bulb district, the area where the tulip is cultivated. 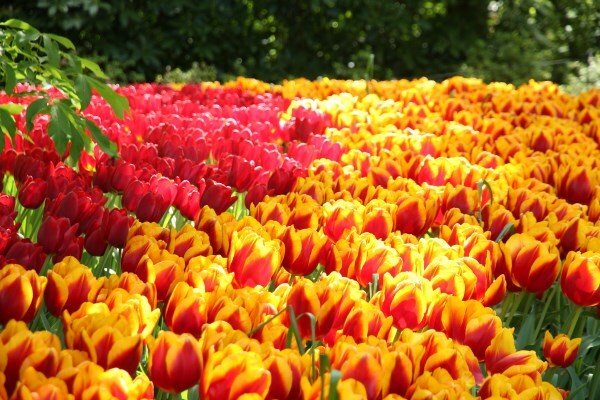 Keukenhof is surrounded by fields of tulips. 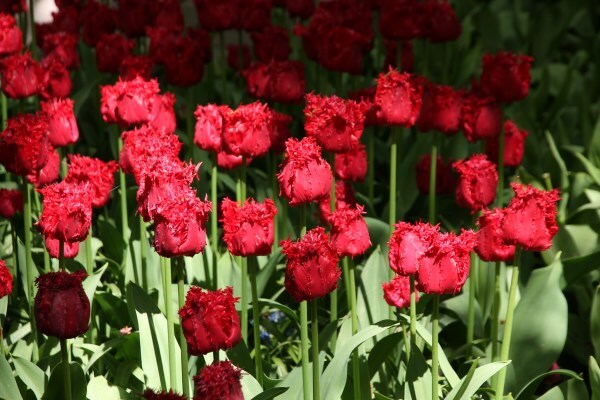 Unfortunately for us, those where all bloomed out this late in the season. No worries there though, just another reason to head over there once again next year! You need about 3 or 4 hours to cover most of the park. We did it in about the same time, with a toddler that needed some Nijntje, animal and playground time, so for a couple without kids you could maybe go a little faster – or if the weather is good, slower. 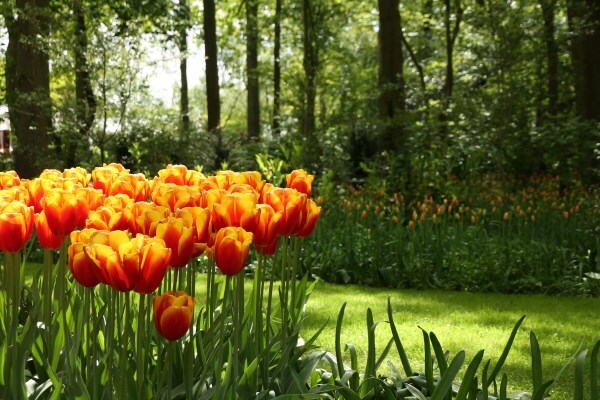 Take a picnic, a good book, and enjoy the sun! 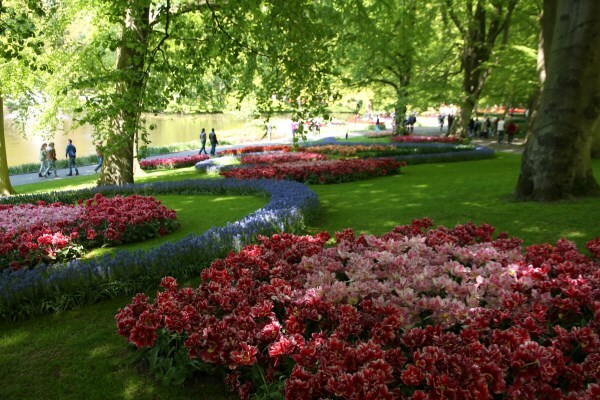 Keukenhof is famous and thus attracts a lot of tourists, mainly because it is so close to Amsterdam. Not to worry though, the park is big enough so it never really feels crowded – except for the entrance and one smaller bridge crossing. 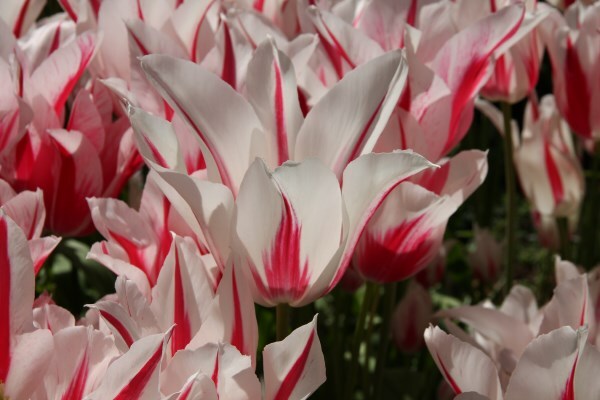 Enough talking about it though… Sit back and enjoy some tulip pictures!